Here you can find out more about the Leading The Way Pet Care franchise. Read reviews and feedback from those who have experienced the Leading The Way Pet Care franchise. The feedback and reviews about the Leading The Way Pet Care franchise below is not the opinion of Approved Franchises it is the opinion of those who have had dealings with them. To use Approved Franchises comparison service fill in the form now, it takes less than a minute to receive up to 4 quotes. Leading The Way Pet Care franchise is the sister company to Oscars pet foods. This exciting franchise allows you the freedom of working for yourself in the growing pet care market. The reviews of Leading The Way Pet Care are checked the best we can, however the views and reviews shared by clients of Leading The Way Pet Care are not our views and therefore we do not guarantee the accuracy of the reviews shared. 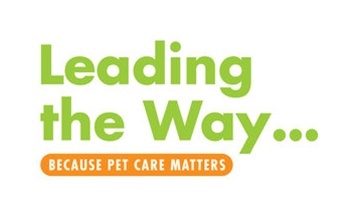 Leading the Way Pet Care Services really do seem like they are leading the way. In terms of professionalism and in terms of a franchise. They are leaders in the pet care industry and therefore lots of people have heard of them. 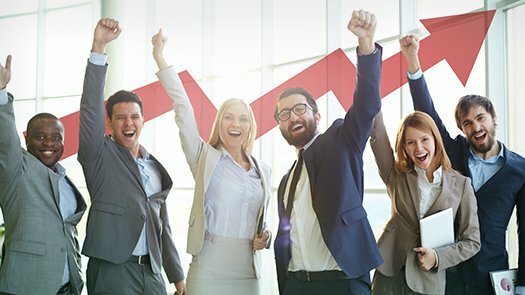 Leading the Way seem extremely professional as a franchise. I telephoned them and they answered all of my questions. A friendly and reliable service from Leading the Way Franchise. Leading the Way Petcare Franchise offer me the opportunity for flexible work which I can do from home, I have always wanted to run my own business and Leading the Way Petcare allow me to do this. I would give them a four star rating and I would like to know more. Leading the Way Petcare seem like a really nurturing franchise who thoroughly look after their franchisees. I spoke to one of the franchisees and they didn't have enough good things to say about working for Leading the Way Petcare Franchise, which was really encouraging to me.